On the 20th anniversary of his NBA career, Kobe Bean Bryant is saying farewell. His 37-year-old body is battered. His pro career began on Nov. 3, 1996 when, at the age of 18 years and 72 days, he became the youngest ever to dribble a basketball in the world’s premier league. Fast forward two decades later, Kobe has amassed so many records that it would fill the entire Sun.Star sports section: League MVP (2008). Five-time champs with the Lakers, 2000-2002 and 2009-2010. Eleven times All-NBA First Team. Nine times All-Defensive First Team. Slam Dunk winner in 1997. Two Olympic gold medals (Beijing and London). Twice the league’s scoring leader, in 2006 and 2007. And possibly the achievements that stand out the tallest: 18 times an NBA All-Star and four times the All-Star MVP. Speaking of All-Star, you know what’s happening this weekend. It’s that one moment of the whole year when all the world’s greatest basketball artists gather to dunk, slam high-fives, laugh and clap and celebrate each other’s greatness. And no greater star shines brightest this weekend than the retiring Mr. Bryant. He amassed 1.89 million All-Star votes (besting Steph Curry’s 1.6M). It’s Valentine’s and all the love is showered upon the Los Angeles luminary whose stardom in the city that houses Hollywood rivals that of Leonardo DiCaprio and Will Smith. Over 750,000,000 TV viewers are expected to watch the various activities of the NBA All-Star and all eyeballs will be centered on this shooting guard who played all his 20 years with the same squad. Yes, think about it: In this era when LeBron James jumped from Cleveland to Miami and back, when players hop from one city to another based on who offers the largest millions, Kobe has remained loyal to one and only one gold-and-purple team. Amidst the standing ovation when the NBA All-Star Game unfolds tomorrow morning at 9:30 (Phil. time), let’s see if Kobe doesn’t shed a tear of sadness and fulfillment. This weekend, in effect, is not a time to honor the dozens who’ve trooped to Canada — it’s a time to honor one man who’s called by many names: KB24, Black Mamba, Kob-Me, Lord of the Rings and Mr. 81. The last nickname refers to that time when Kobe scored 81 in one game — the second-highest in NBA history, after Wilt Chamberlain’s 100. Coincidentally, those 81 points were scored 10 years ago in Toronto. Of Toronto, the host of the All-Star Weekend, their welcoming all guests at the Air Canada Centre is historic — the first time ever for a city outside the U.S. to host. The All-Star, as we know, is not only about one game. There are dozens of side events that culminate with the East vs. West finale. There was the Celebrity Game between Team USA and Team Canada. It featured a dunk by Canadian tennis star Milos Raonic. Another attraction was the Rising Stars Challenge featuring Team World versus Team USA. Fil-Am Jordan Clarkson scored 25 points, leading the US to a high-scoring 157-154 win. Today (Sunday, Phil. time), we can witness three exhilirating events: the Skills Challenge, the Three-Point Contest and the Slam Dunk competition. Everybody is waiting for Zach Levine’s gravity-defying second act; he’s hoping to become the first back-to-back Slam Dunk champ since Nate Robinson. But the most anticipated contest is the one “from downtown.” It’s the long-range shootfest that will feature eight beyond-the-arc experts, among them Stephen Curry, his teammate Klay Thompson, James Harden, Kyle Lowry, J.J. Redick. Last year, Curry scored 27 (the highest ever output since the contest started in 1985). Can he repeat? 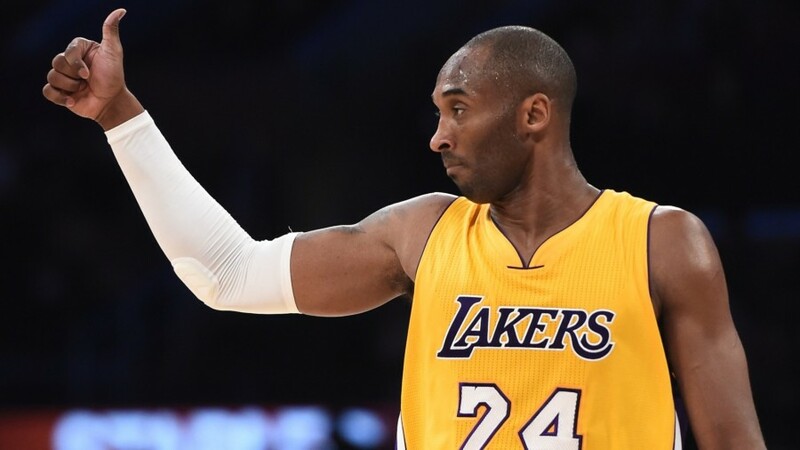 Let’s watch the action today at 9 a.m. Then, tomorrow, it’s the All-Kobe Show.